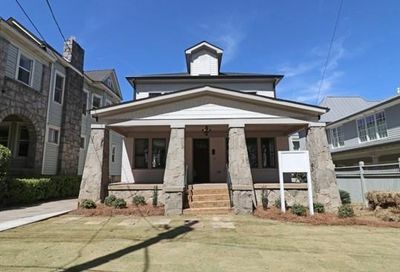 Ansley Park was developed by Edwin Ansley in the early 1900s and is one of Atlanta’s premiere neighborhoods. 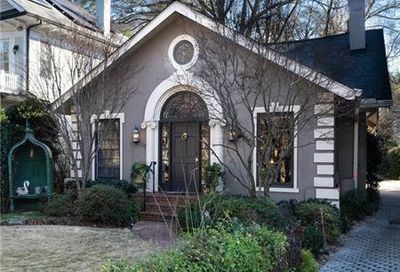 It was originally marketed as an alternative for the city’s elite to Inman Park, the most fashionable residential neighborhood in the city at the time. However, Ansley Park was more fashionably located. 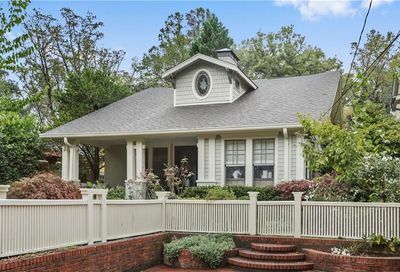 The neighborhood rests between Piedmont Park, the city’s largest public park, and Peachtree Street, just North of Midtown and South of Sherwood Forest. 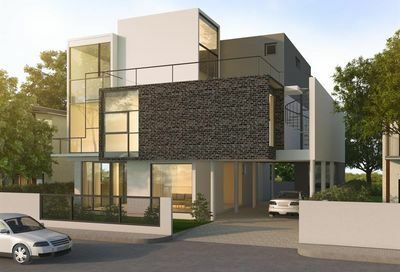 Large stately homes overlook wide and winding streets. 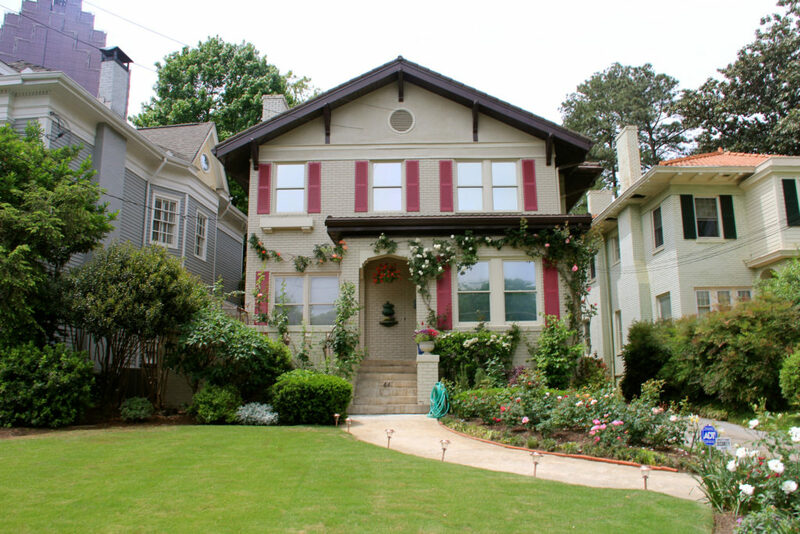 The neighborhood contains several parks, including McClatchey Park and Winn Park, and the Ansley Golf Club, one of the few gold clubs inside the city. Edwin Ansley’s former residence serves as the governor’s mansion with the Piedmont Driving Club nearby. The area maintained its’ status until a slight decline in the 1960s when some residences started turning into boarding houses. 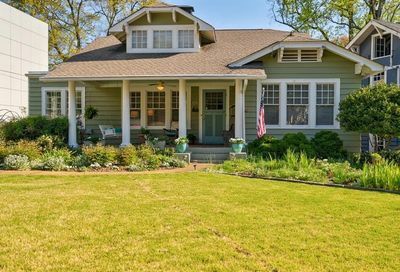 However, the neighborhood turned around and never experienced the deep declines later, like Inman Park, due to suburbanization. 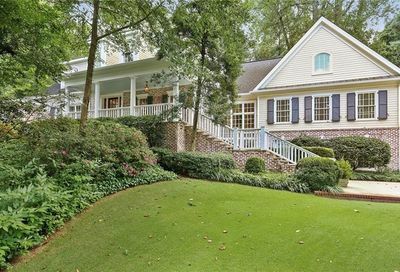 Ansley Golf Club is a family oriented, private country club with twenty-seven holes of golf nestled in Midtown Atlanta. The course was rated the second best 9-hole layout in America by Sports Illustrated. Additionally, it boasts a USGA 18-hole rating that members enjoy playing year round. Originally, a real estate development amenity in the early 1900s, the course has evolved into a premier, in-town Atlanta gold club. Furthermore, members enjoy two top-notch clubhouses with fine and casual dining accommodations, full service catering and banquet facilities. Even more, athletic amenities include an Olympic-size swimming facility, world-class clay tennis courts, a full fitness center with personal trainers and classes.